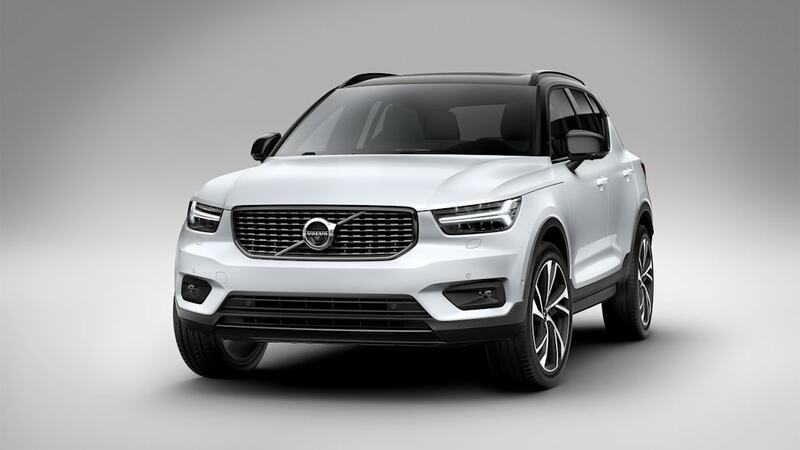 Scandinavia’s smallest SUV looks formidable. 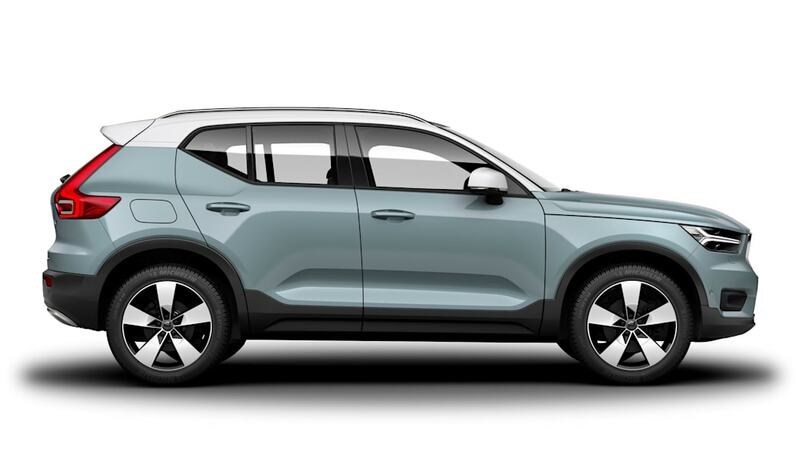 The design: Look at these pictures and feel a tinge of regret for whatever you might have just committed 30-something-thousand dollars to. 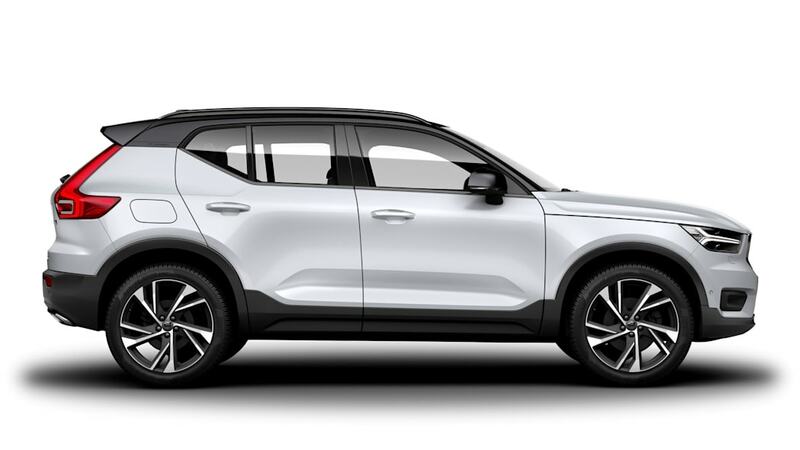 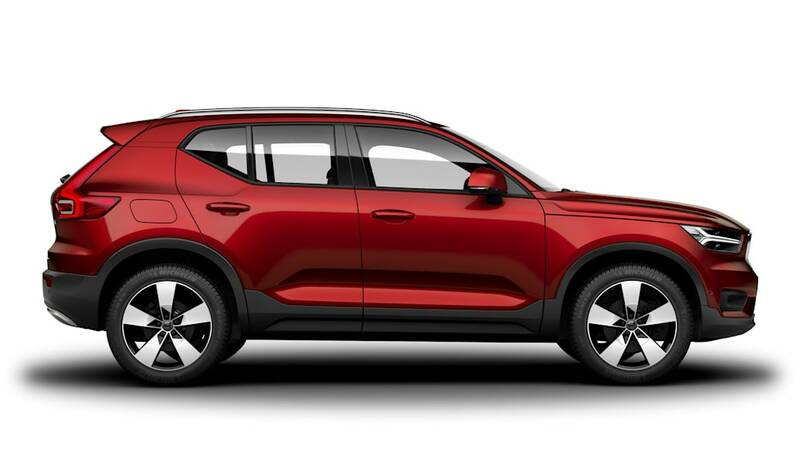 The XC40 is a looker. 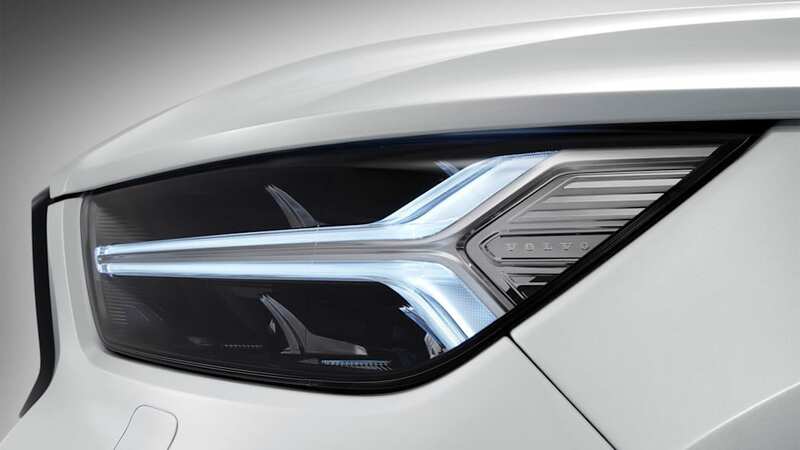 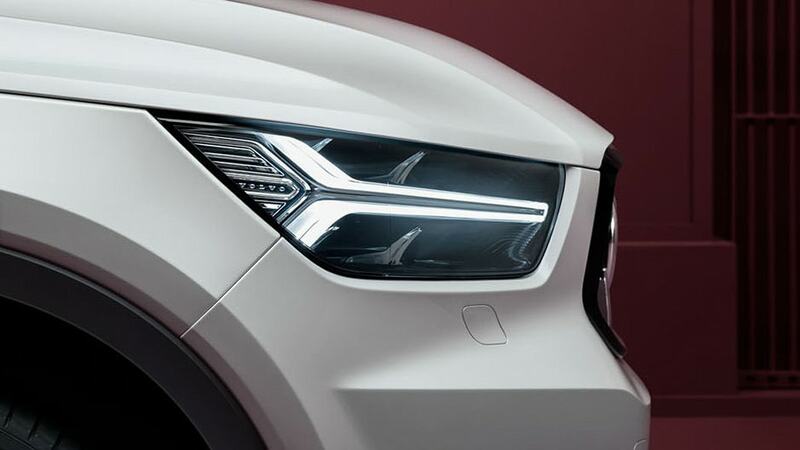 The Thor's Hammer daytime running lights, that blocky yet angled C-pillar, those crazy wheels — wow! 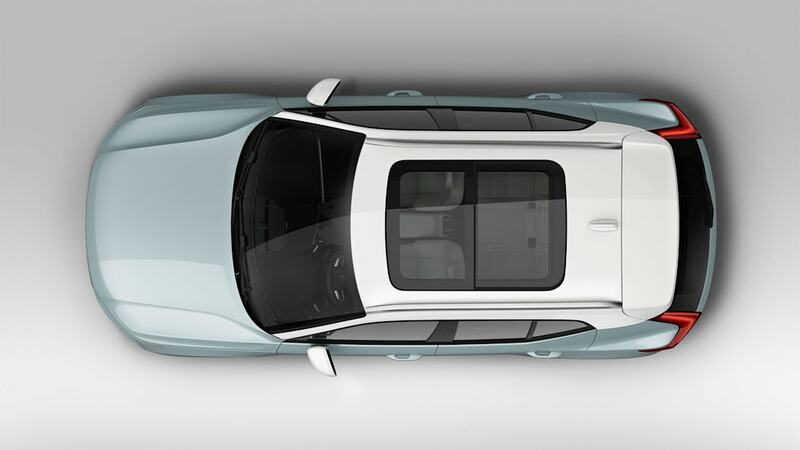 And this crossover will probably look better in real life. 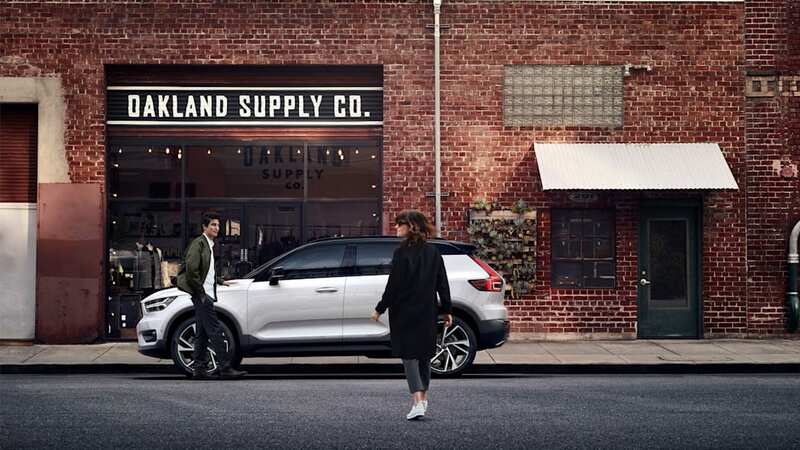 It's a style competitors like the 2018 GMC Terrain and 2017 Jeep Compass are using to convey a premium feel and sense of individuality. 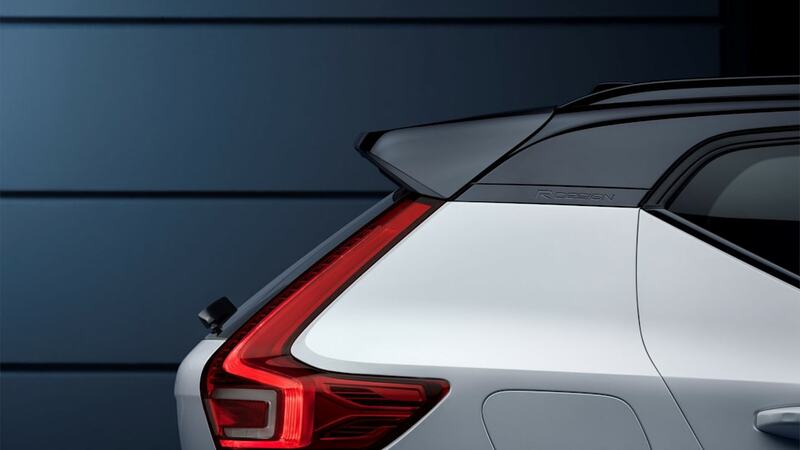 Care by Volvo: What a smart idea. 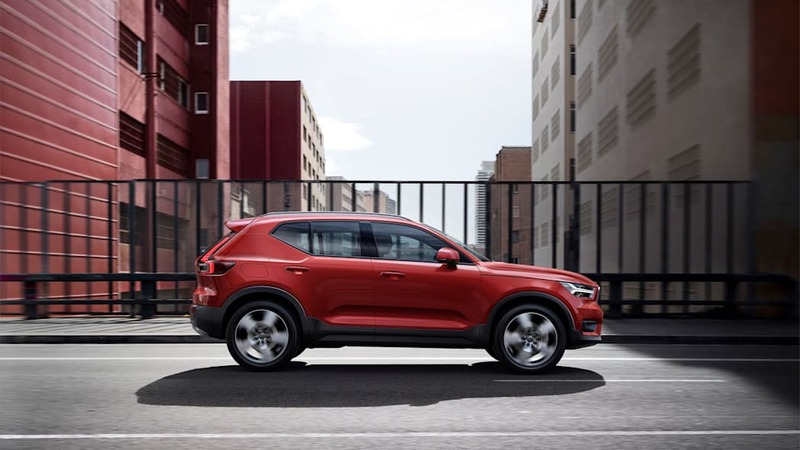 Take the things people hate about purchasing and owning a car, and streamline or eliminate them. 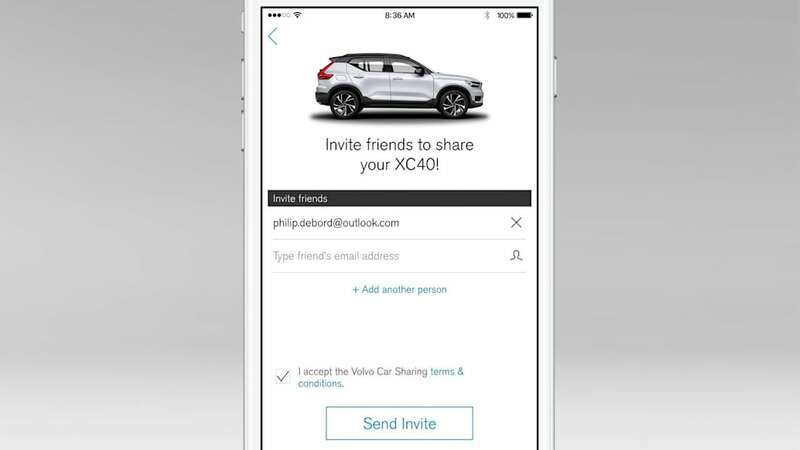 Under the program, you pay a flat fee that covers the cost of the car, insurance and maintenance. 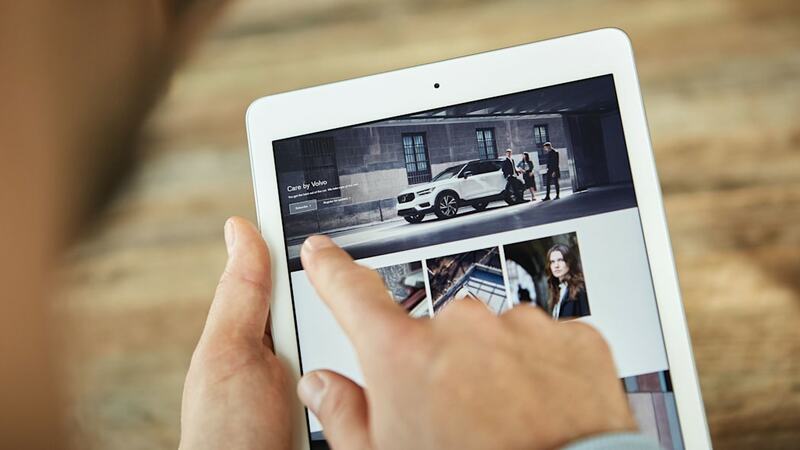 There's no negotiation, and the process starts with an online order. 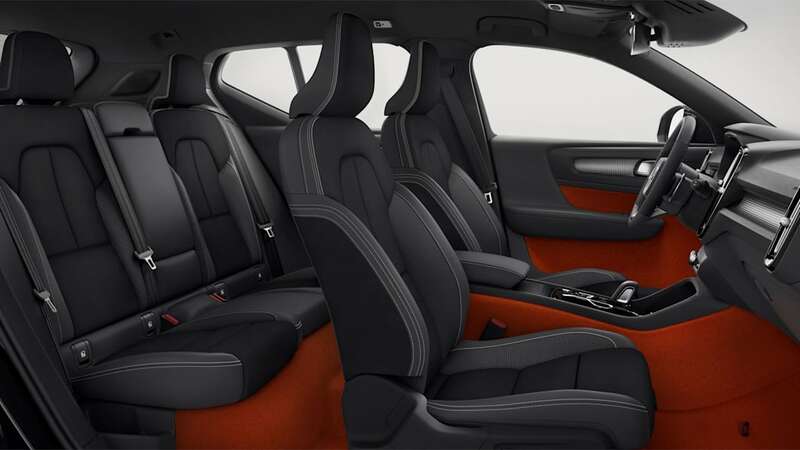 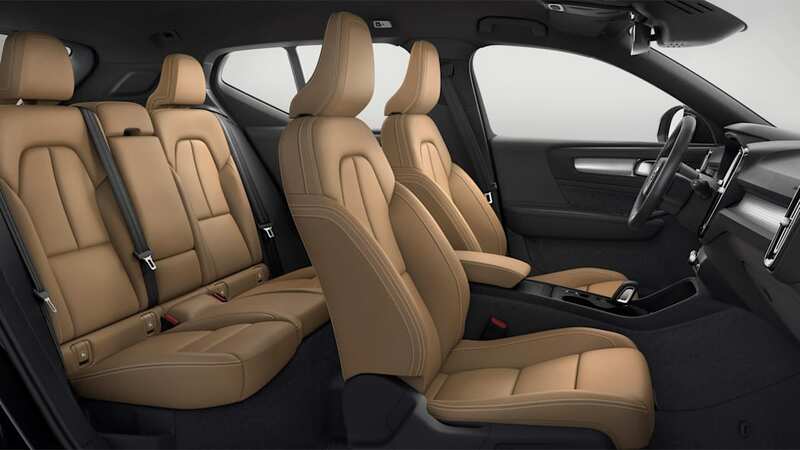 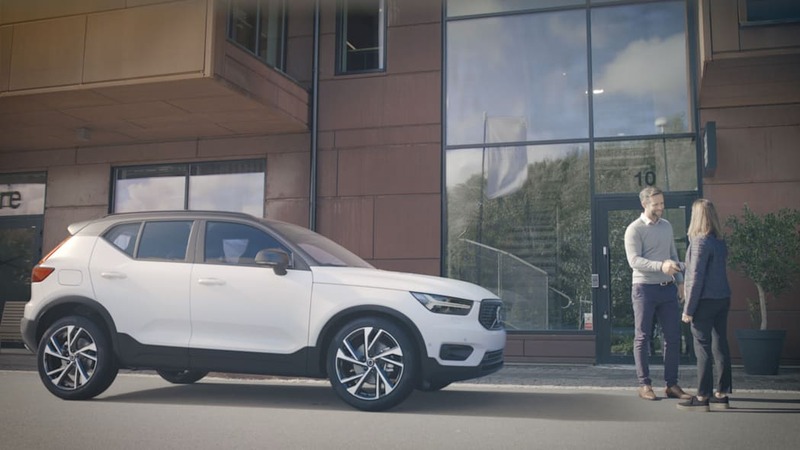 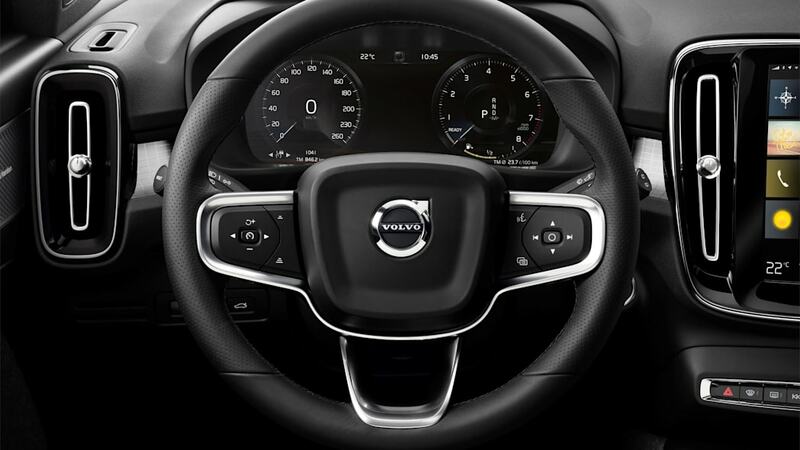 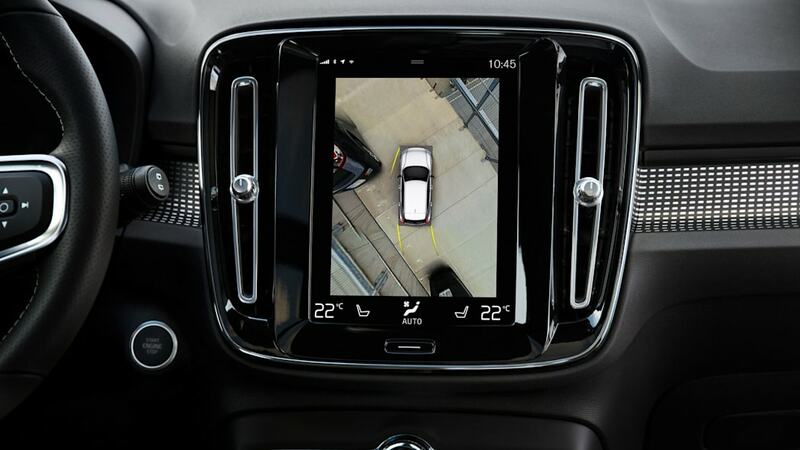 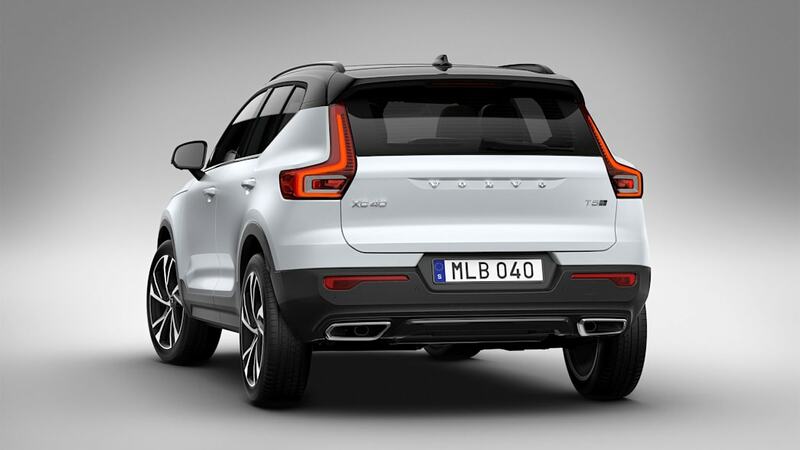 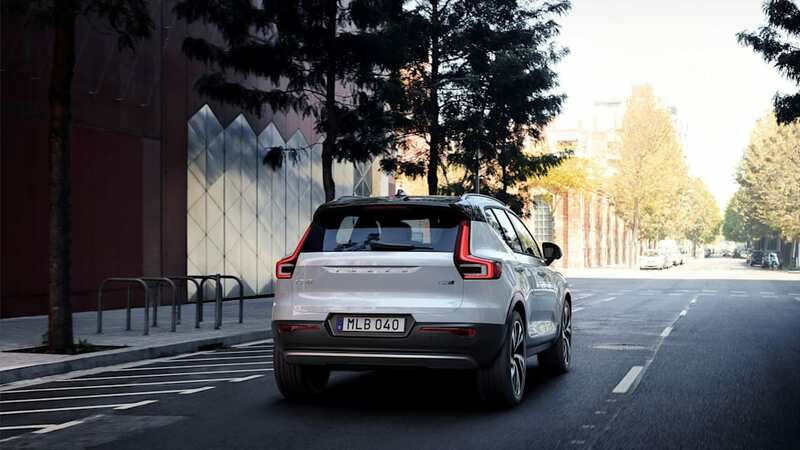 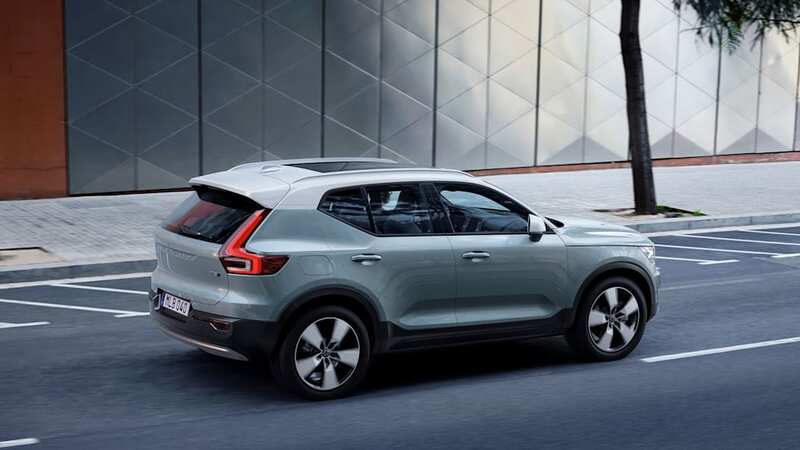 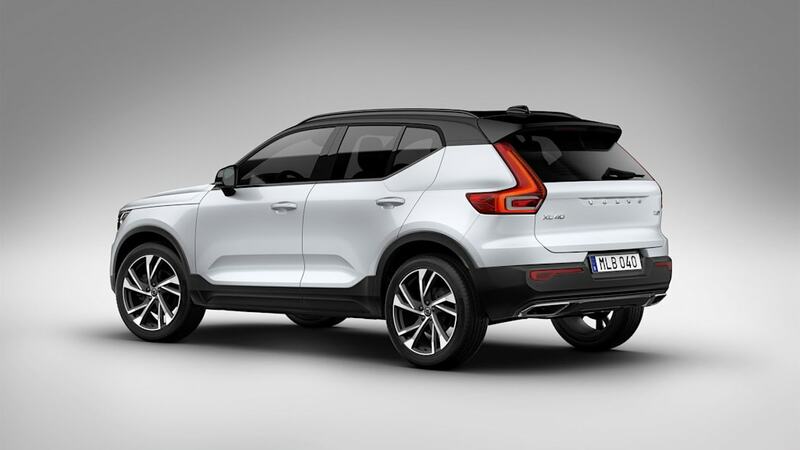 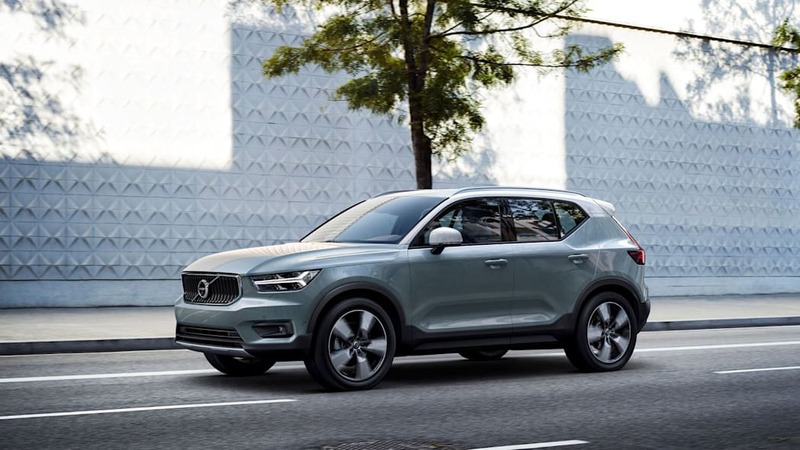 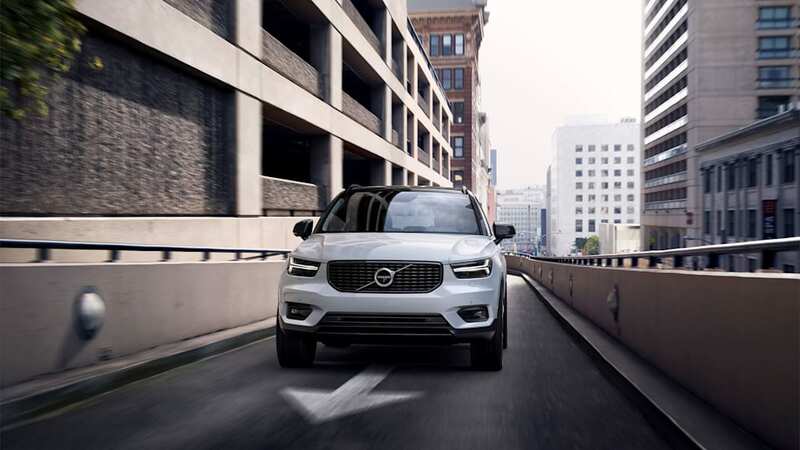 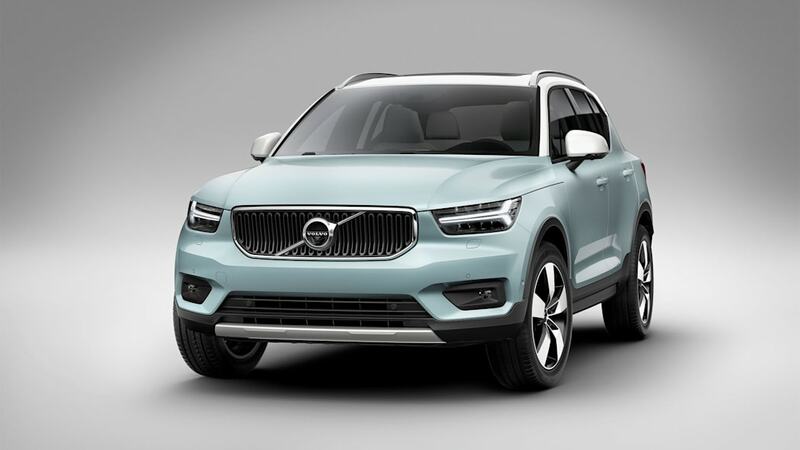 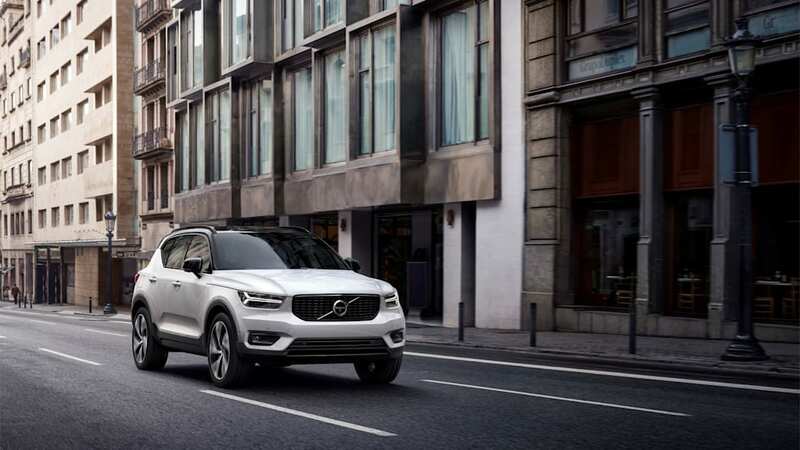 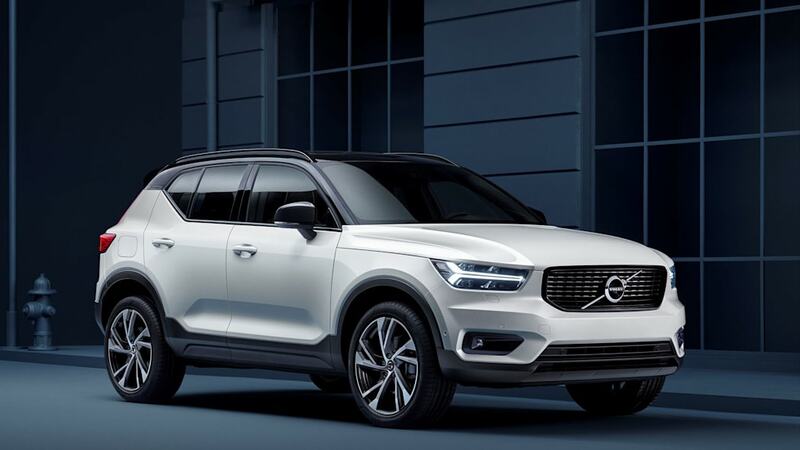 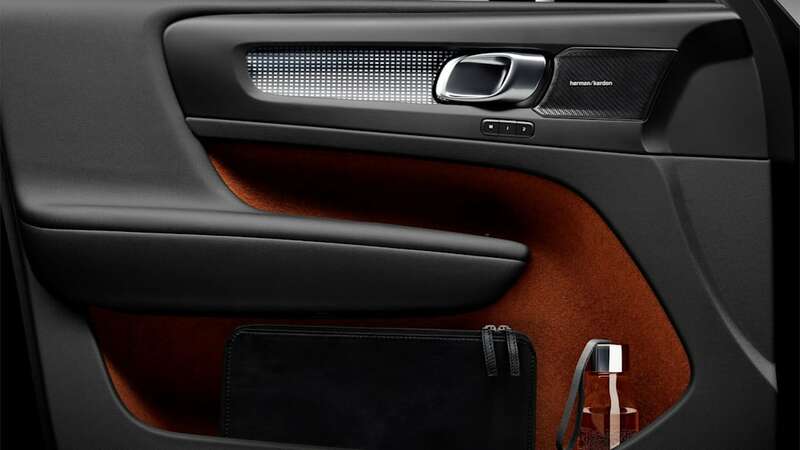 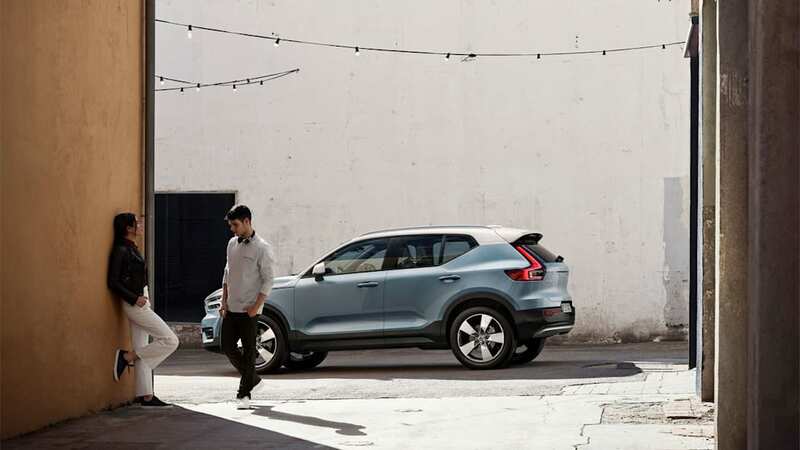 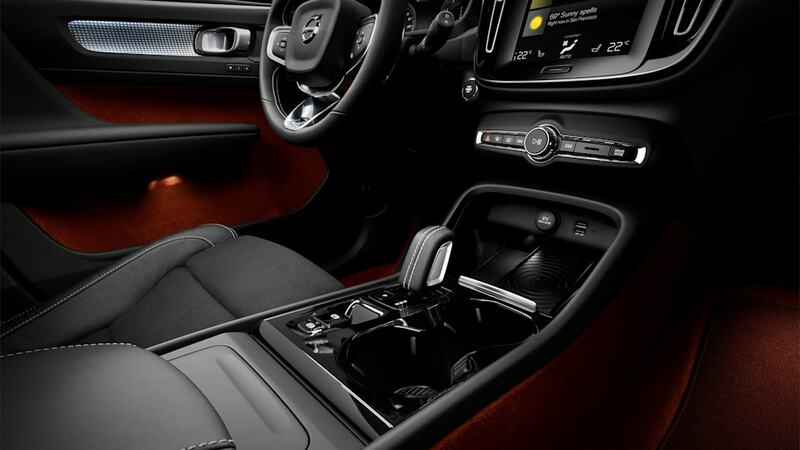 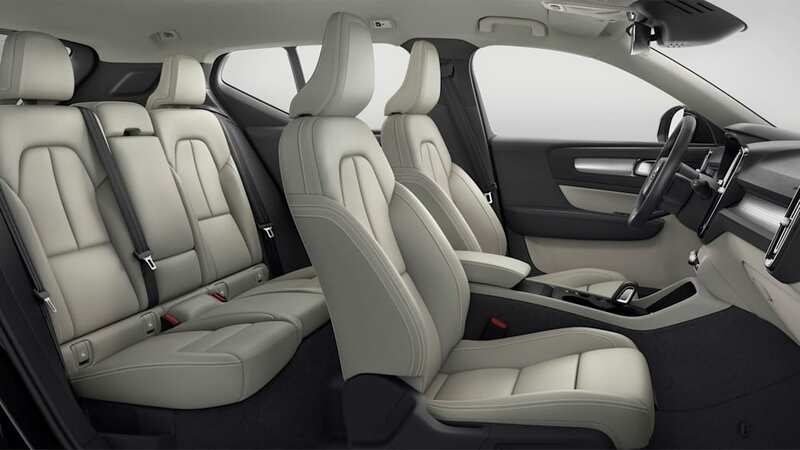 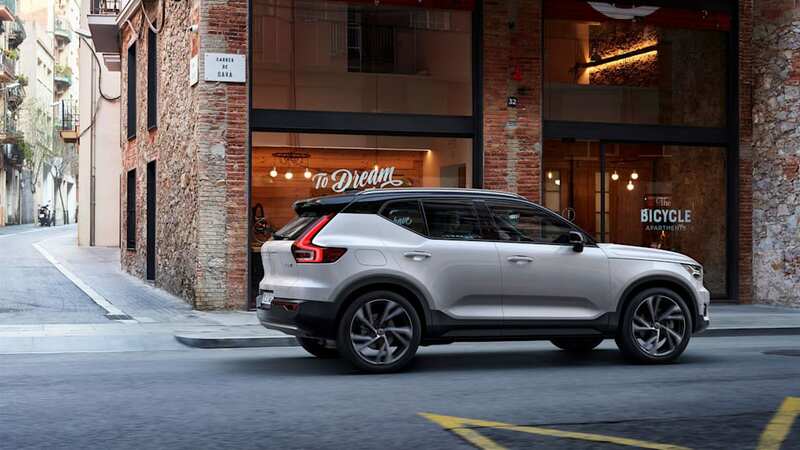 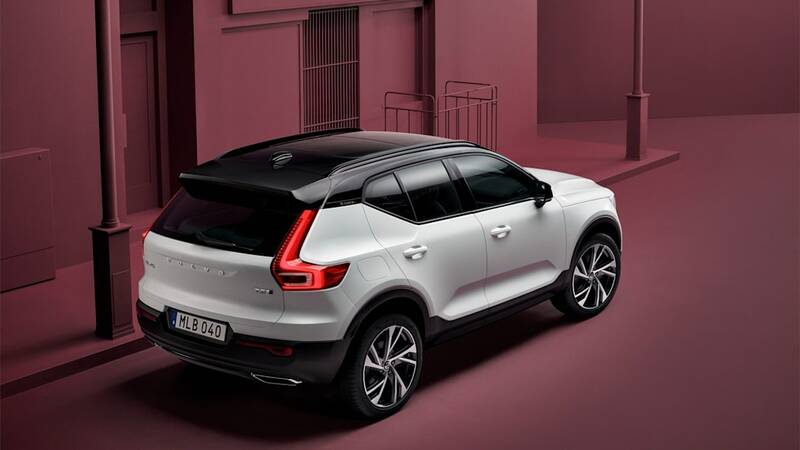 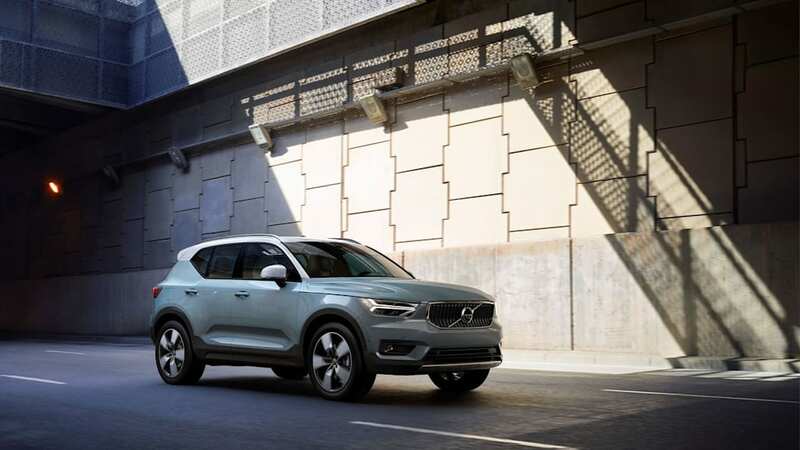 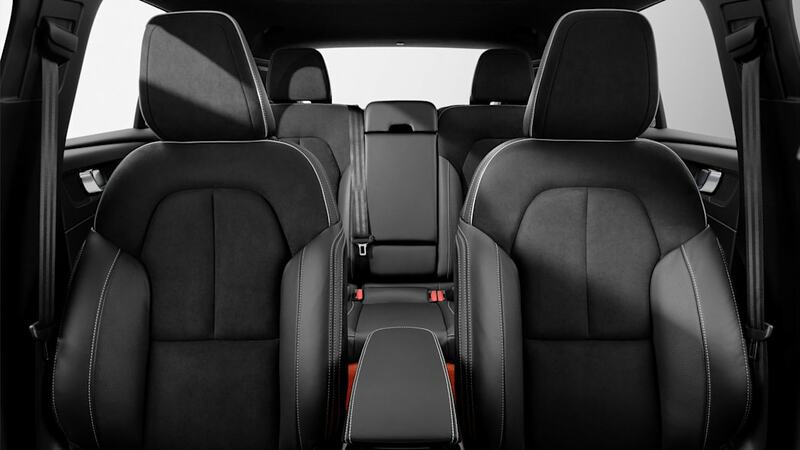 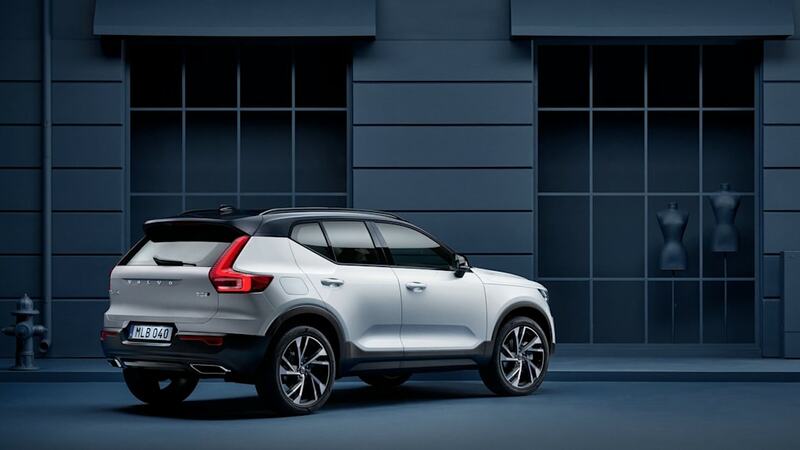 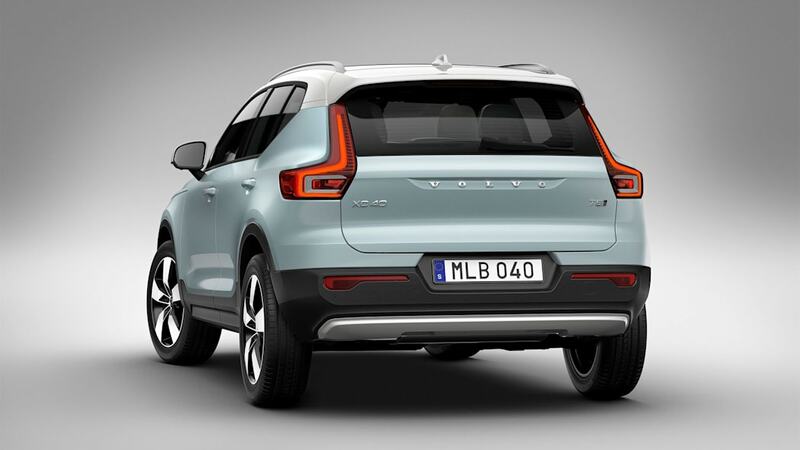 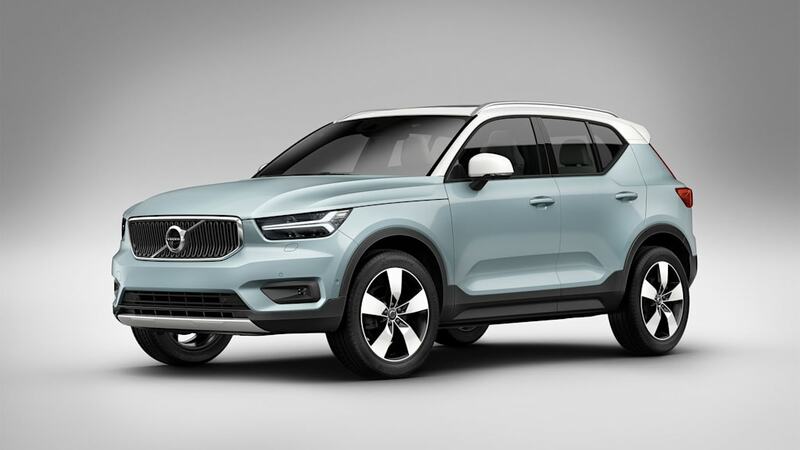 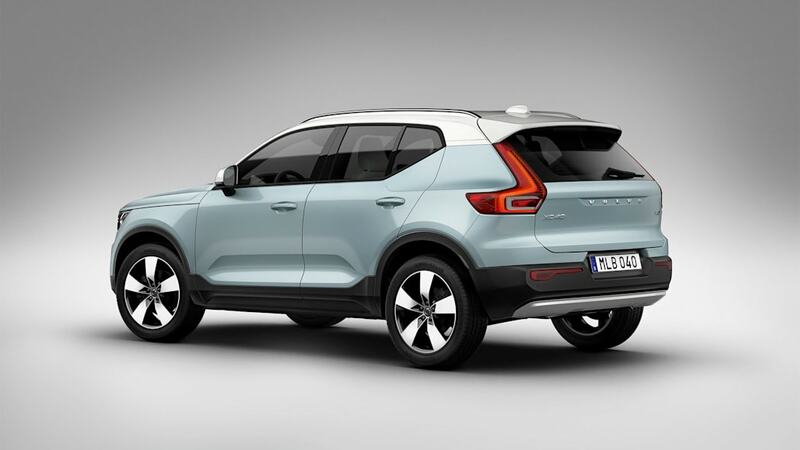 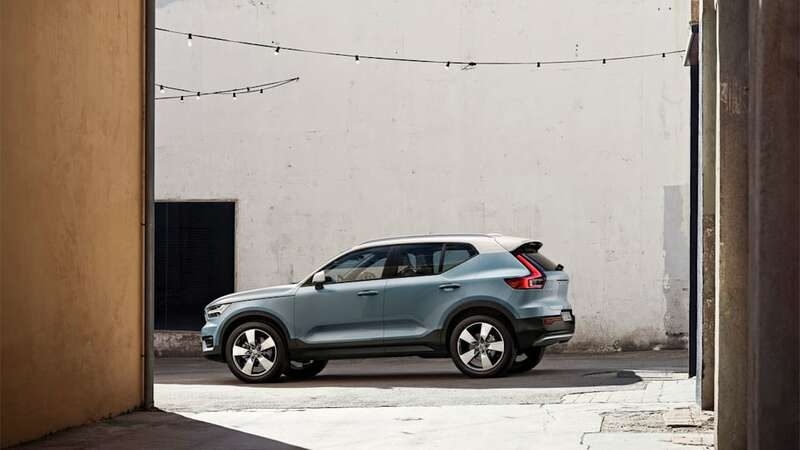 Volvo compares the Care program to mobile phone plans, which have their own pitfalls, but are generally easier to comprehend than planning how to pay for all of the things associated with cars. 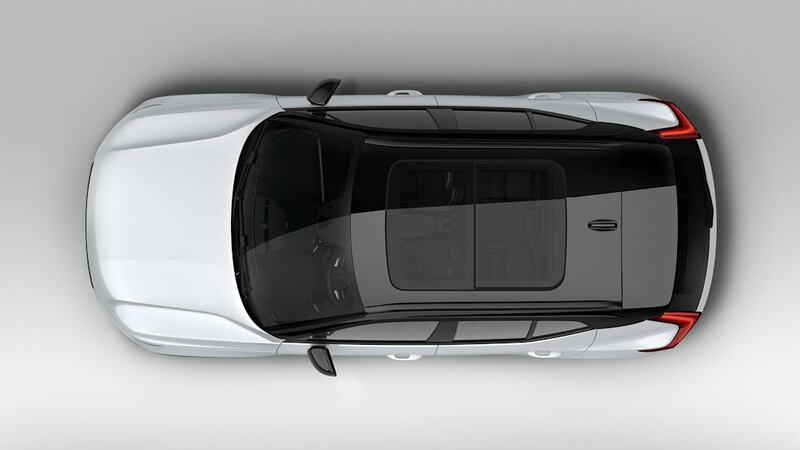 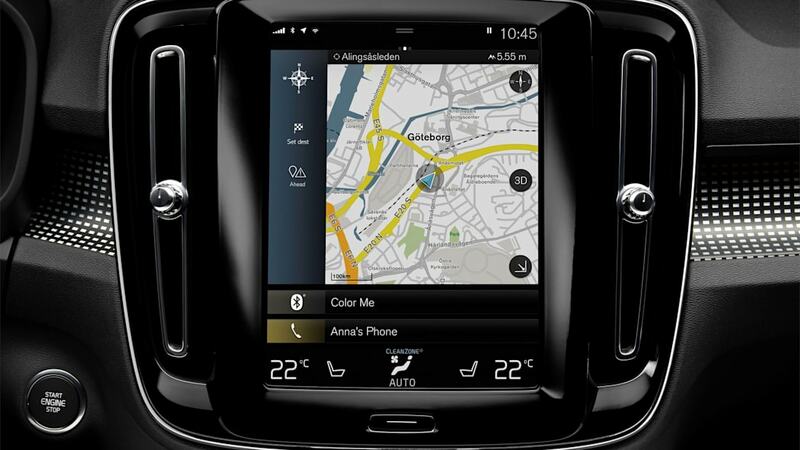 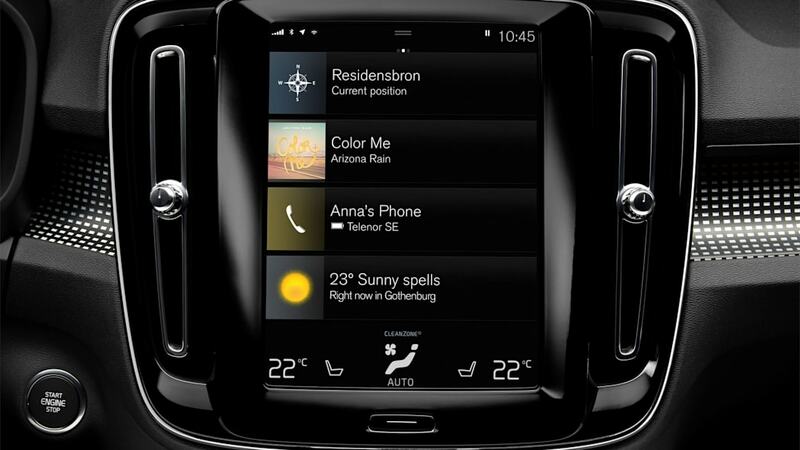 After 12 months, you can get a different Volvo, much like cellphone plans that allow an upgrade after a defined period. 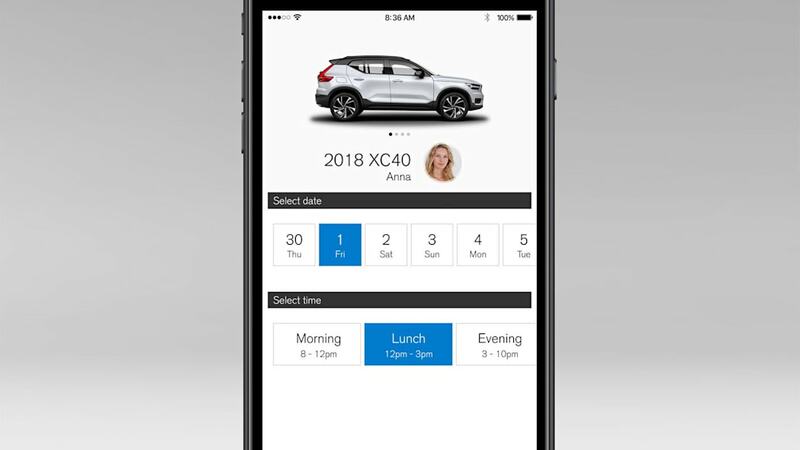 The Care program makes driving more like a mobile service, where the hardware is a reason for purchase consideration, but less permanent than traditional methods like buying or leasing a car. 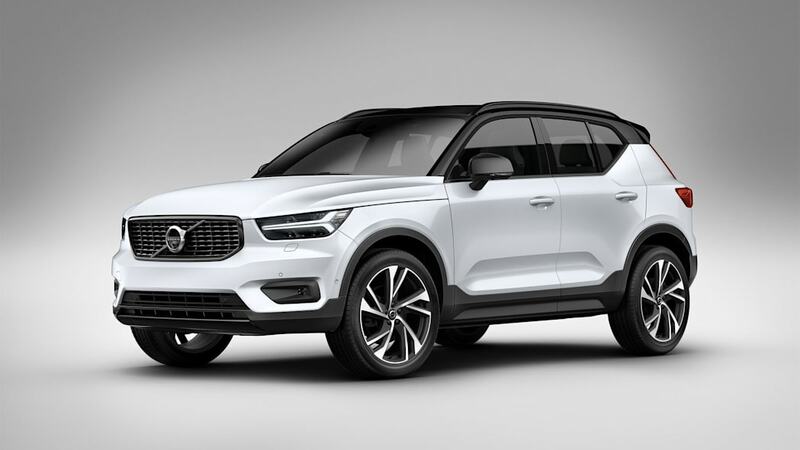 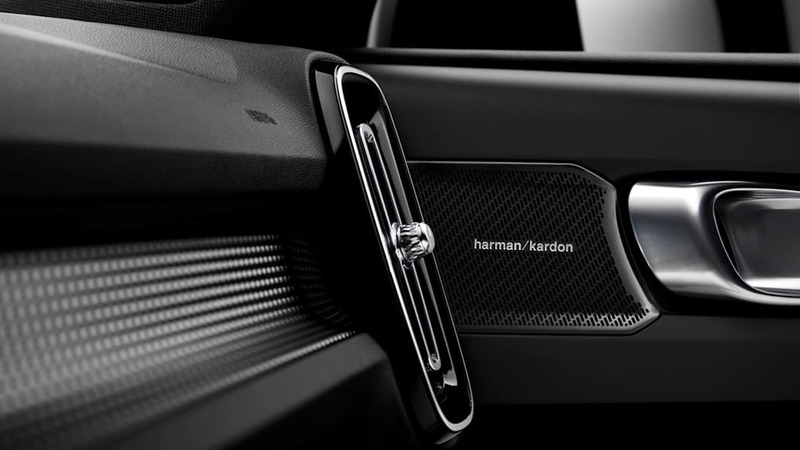 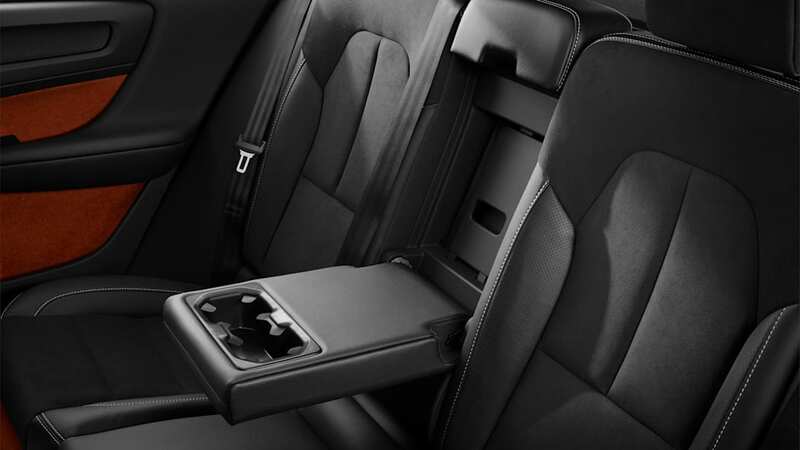 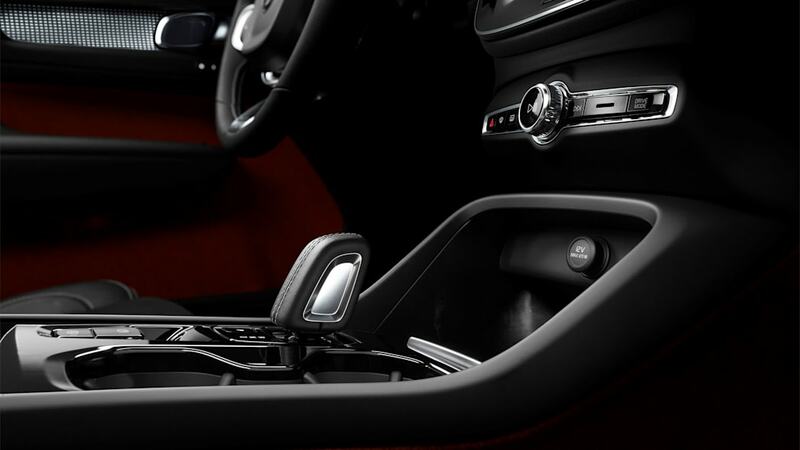 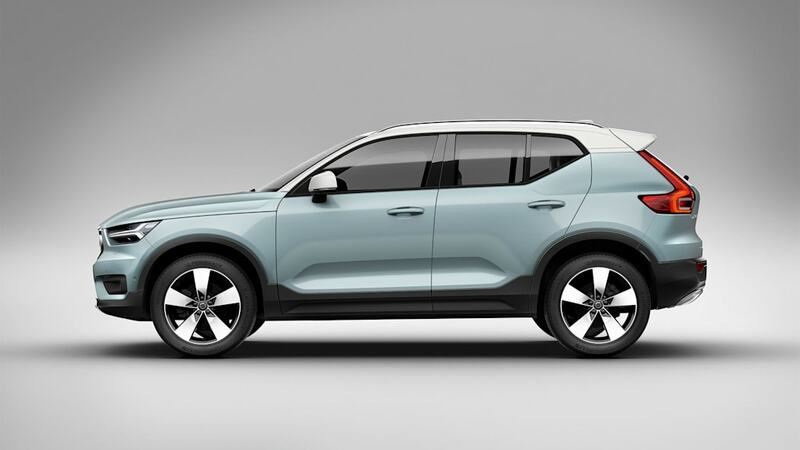 Naturally, the XC40 will also be available those ways. 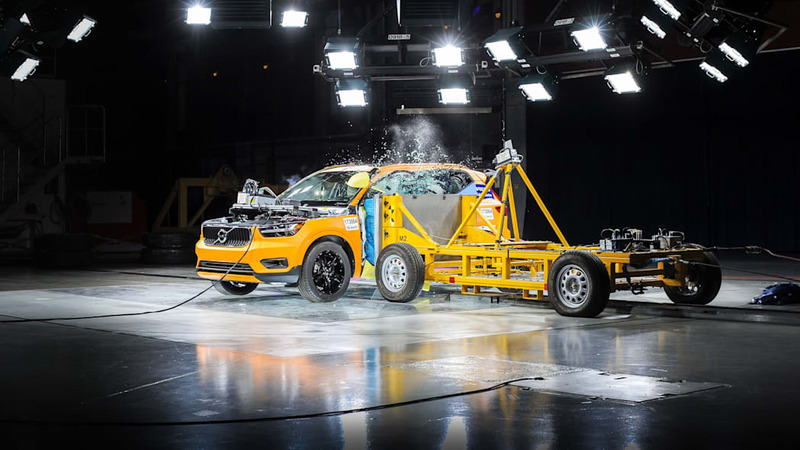 The platform: This is a generic term gearheads like to use to describe the bones that underpin a car. 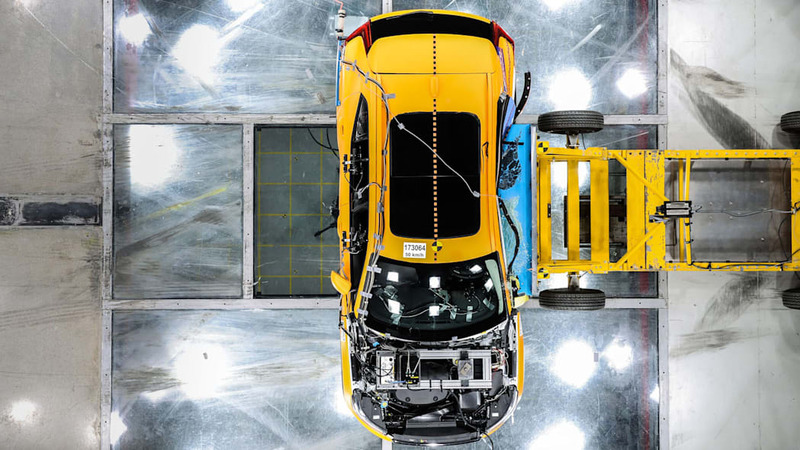 Much is made when vehicles share a platform. 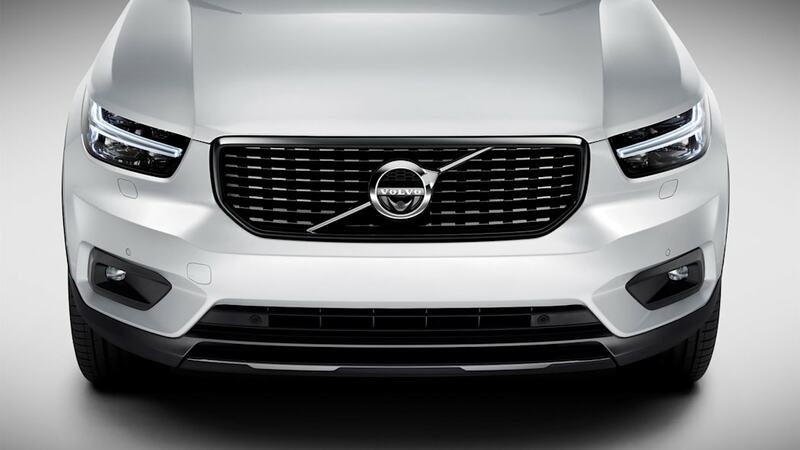 It means little to the consumer. 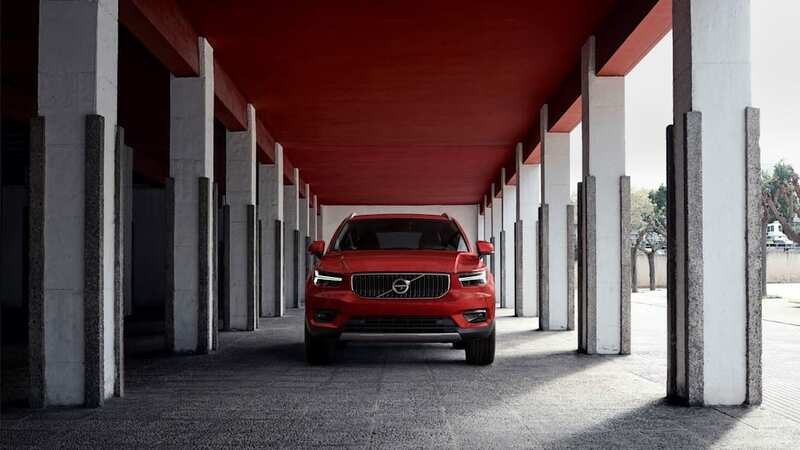 But Volvo's new Compact Modular Architecture is critical. 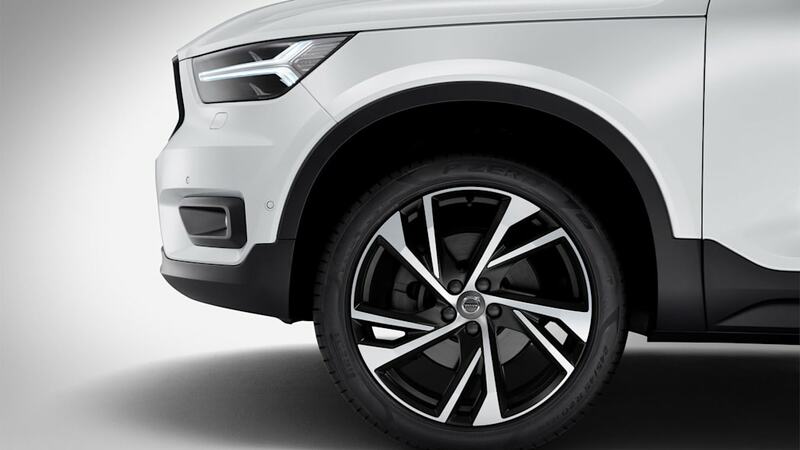 Developed from the ground up, it will underpin all of the company's small vehicles, slotting below the 60- and 90-series products. 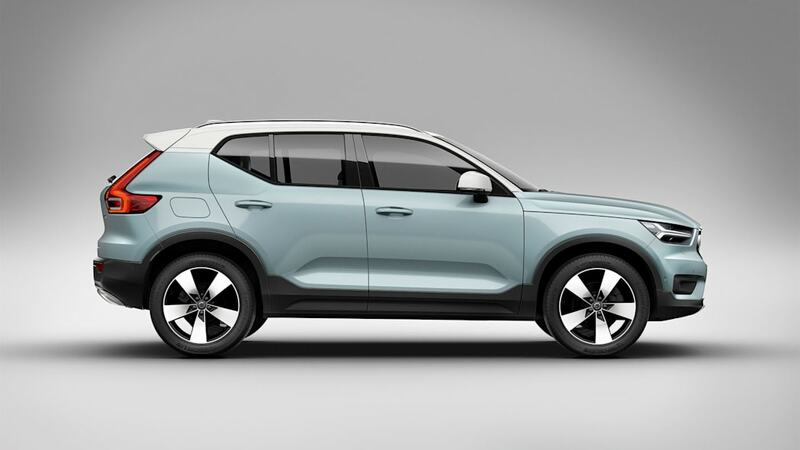 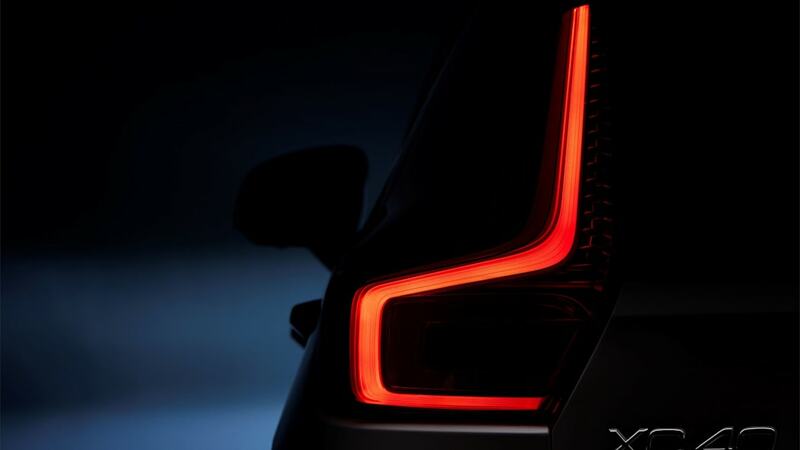 This platform will also be able to handle fully electrified vehicles, as Volvo makes that technology a key part of its strategy. 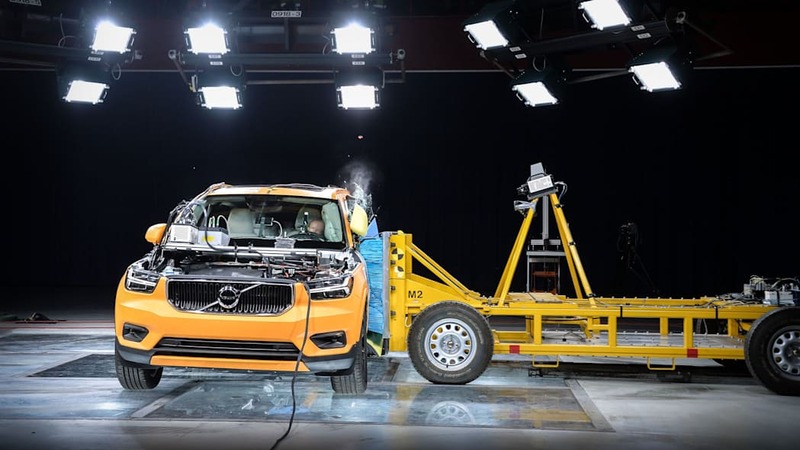 Companies of all sizes struggle with building smaller vehicles that live up to the rest of their portfolio. 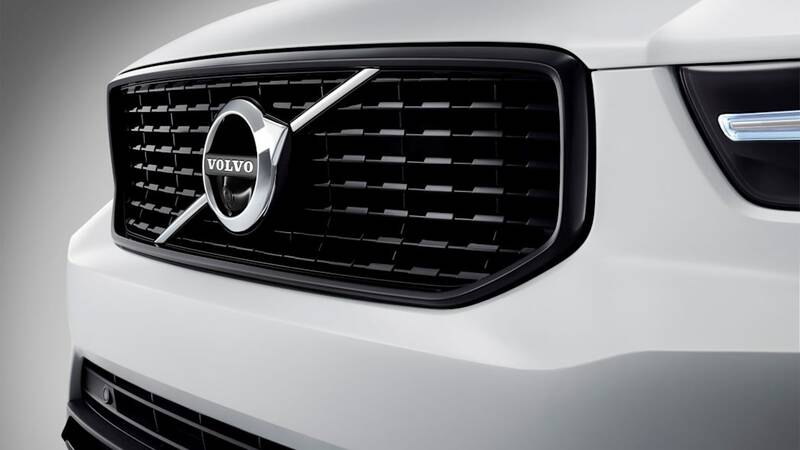 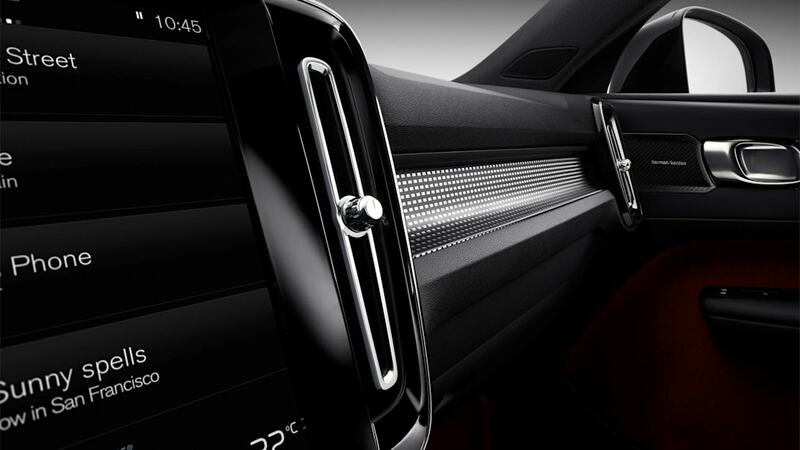 The CMA shows that Volvo is serious about winning in this critical area.